Or a glimpse of an unseen realm? 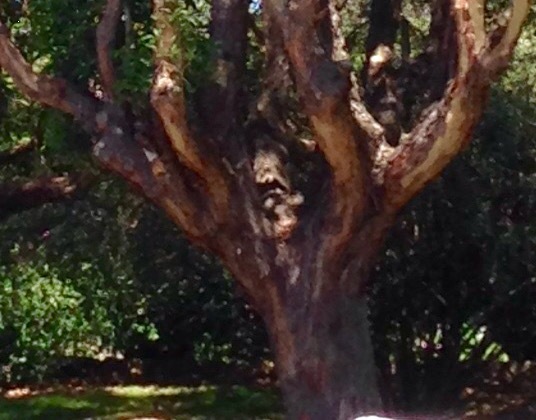 I like to think this green man or tree spirit allowed me to see him in Petersham Park, Sydney, NSW, Australia. Whoever he/she is, it’s a welcome to the realm. So …. LOVED this photo!!!! I see several faces in the photo…cool stuff!